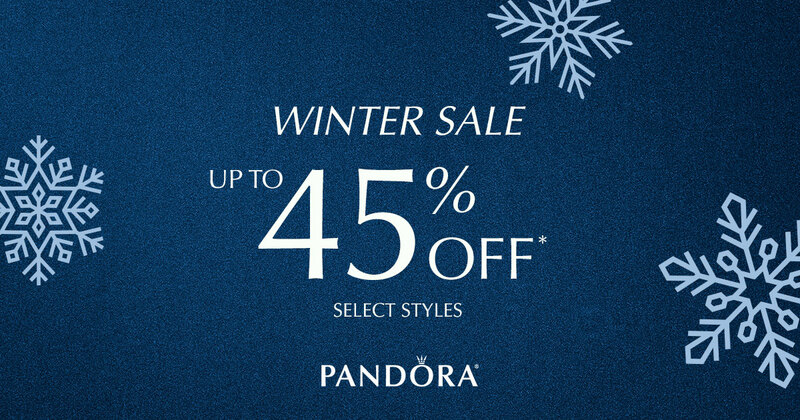 Are you a PANDORA fan in Crossville Tennessee? 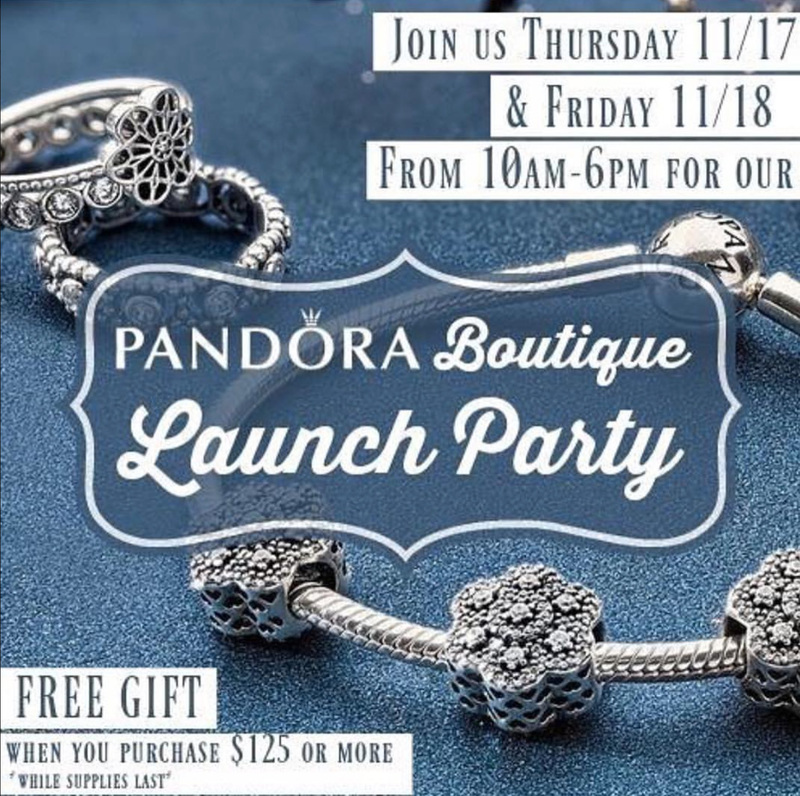 Don’t miss the PANDORA Boutique Launch Party! PANDORA Boutique Launch Party Thursday 17th November and Friday 18th Friday from 10am-6pm! There will be triple the inventory including Essence, Disney, Christmas and so much more. Everything you were able to get in the big Pandora stores is NOW at Gigi’s, so come get a head start on your Christmas list with us!